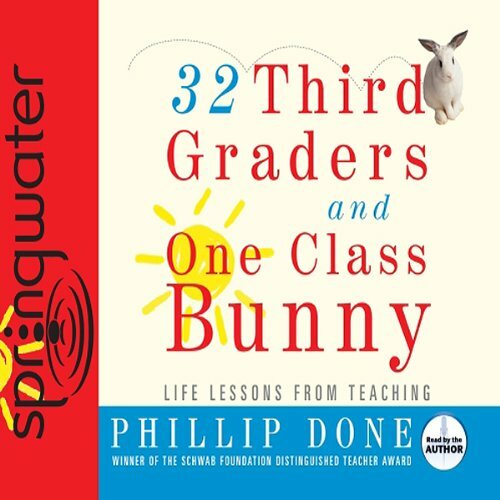 Showing results by narrator "Phillip Done"
32 Third Graders and One Class Bunny is for anyone who has ever taught children -- or been to third grade. It is a testament to the kids who uplift us -- and the teachers we will never forget. With just the right mix of humor and wisdom, Done reveals the enduring promise of elementary school as a powerful antidote to the cynicism of our times.